We’re currently in a golden era for the small car market. Increasing levels of globalisation in the car industry is driving the level of competition ever higher. As a result, car manufacturers from all over the world are competing for our pounds with ever more enticing offerings. Just think for a moment how things have improved, even in the last couple of years. Back in the late 1990s, none of us could have expected that the humble Fiesta would turn into the car it has become today; but it has. So here’s a rundown of the top small cars out there and why they’re just so good. 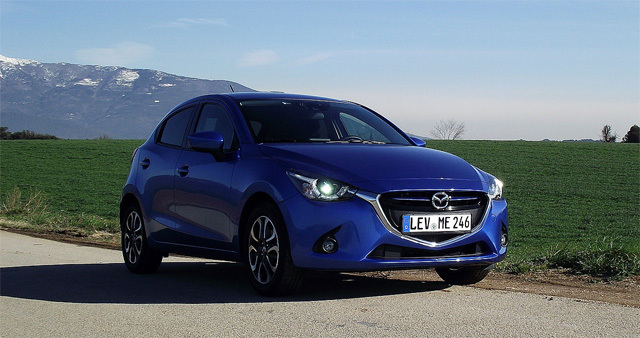 Ever since the Mazda 2 underwent a significant facelift last year, it’s been turning heads. And that’s no small feat for a small car. But, let’s face it, the Mazda had to perform. With rivals in the space like the Ford Fiesta, the new Vauxhall Corsa, the Japanese car maker had to do something. And it has. Perhaps it’s the firestone tyres, or the brand new SKYACTIV engine or the chiselled looks. Who know? But the whole car comes together in a mighty package. Plus, thanks to its low kerb weight, the car is a blast to drive too. The 1.5-litre petrol engine comes in three power outputs. Also, because it’s Japanese, it comes crammed full of the usual high-tech gadgets. Expect a heads up display, a central touchscreen and safety features like a lane-departure warning. Long gone are the days when this brand was associated with life behind the Iron Curtain. 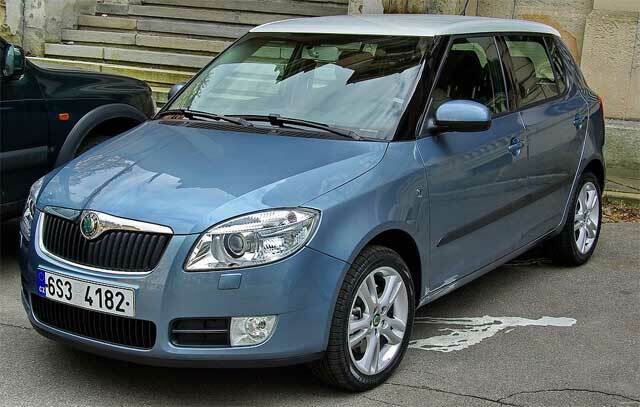 Now in its third generation, the Fabia brings almost everything you could want from a small car. The car is practical and spacious inside even if prices have gone up a little since it was first introduced. Having said that, you still get a lot of car for your money. The car comes with several engine options. The entry level is a three-cylinder 1.0 litre 60ps engine. But you can opt for a 1.4 litre TDR CR diesel option with 90ps or 105 ps. As I said in the intro, things have moved on a lot for the Ford Fiesta since 2000. 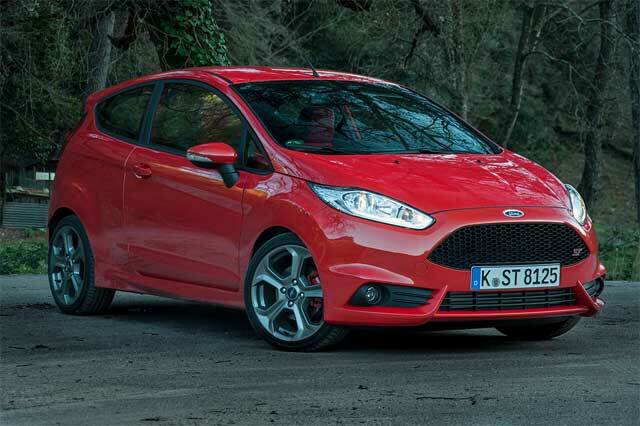 In fact, the new Fiesta 1.0 with EcoBoost is the UK’s best-selling small car. And it shouldn’t be any surprise why. For one, its efficient petrol engine delivers close to 66 mpg. What’s more, the new Fiesta looks really good for a small car. It has an aggressive front grille and sporty proportions, making it an ideal car for darting around the Uk’s congested cities. What’s more, the 1.0 litre, three-cylinder engine produces a physics-defying 123bhp. This is an enormous amount of power for the size of the engine. But when coupled with the fact that it’s carbon emissions are well below the 100g/km, you can see why it’s so popular. Ford has managed to fend off rivals like the Peugeot 308 and the Renault Clio with best in class engine performance and economy. Since the redesign of the car, the interior has become a bit more spacious; yet another selling point for families. The boot is not 295 litres, and with the seats down, you can add another 600 or so litres of space. The cockpit is now laden with gadgets, like the SYNC voice-control smartphone connectivity. Parents can now also set things like maximum speed using MyKey system, making it a good choice for a first car. I have never liked the looks of Audis. 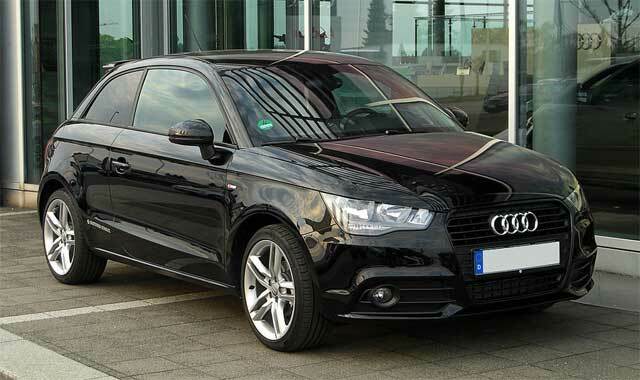 But when it comes to the Audi A1, my problem with the looks means I’m probably missing out. If Audis are your thing and you want a small car, it’s hard to see how you could go wrong with their supermini offering. With the A1, Audi is gunning for the premium market within the supermini space. Their car is a little more expensive than their rivals, at £18,665. But the runnings costs are low, and the fuel economy on long journeys is exceptional. Audi’s drive to bring premium car quality to the supermini market means you end up with a small car that feels just as luxurious as its larger siblings. Audi has included plenty of detail to the interior trim, which is basic, yet stylish. From a practicality standpoint, the car is a romp. If you go for the A1 Sportback, you’ll get five doors and a 270-litre boot. You’ll also find airbags as standard across the range and clever computer controlled traction. Overall, this helped it gain a 5-star NCAP award. Speed, Power and Performance – you get it all here!